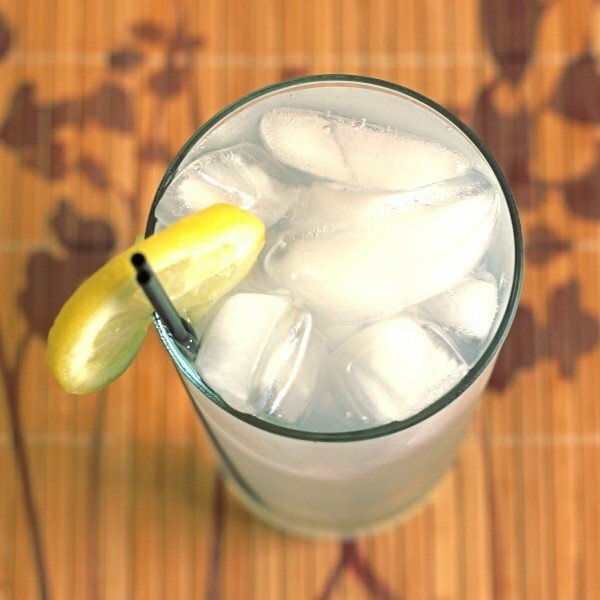 The Gin and Bitter Lemon is a neat twist on the Gin and Tonic. 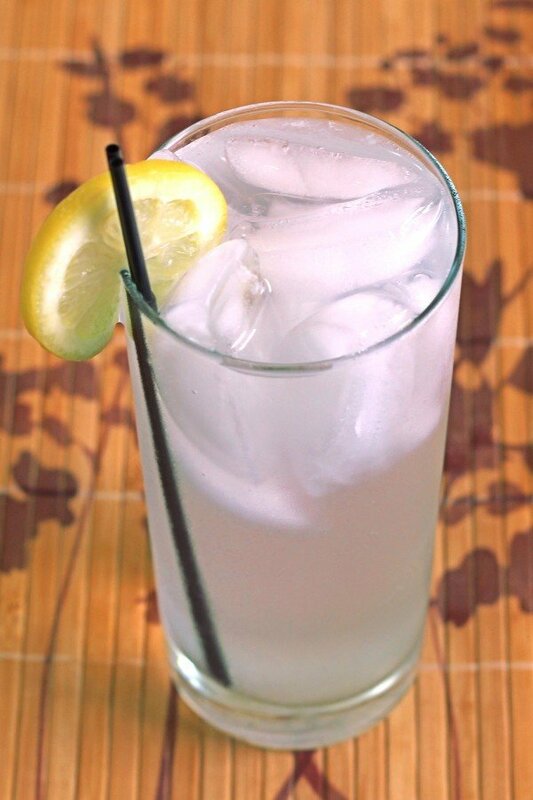 Instead of lime, it adds a little lemon juice and sugar to bring out the citrus notes in the gin. This is a fun drink that’s easy on the taste buds and goes well with most anything. Fill a shaker halfway with ice cubes. Pour in the gin, lemon juice and sugar. Shake thoroughly. Now fill a highball glass most of the way with ice cubes, and strain the mixture from the shaker into the glass. Top it off the rest of the way with the tonic water. Garnish with lemon.